1 . 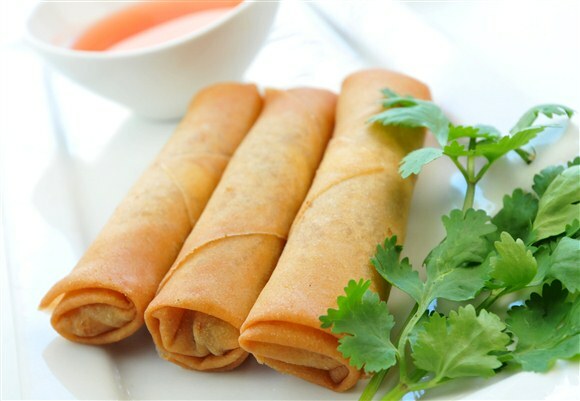 I love the spring rolls here. Perfectly deep fried and seasoned. They're served very hot so don't burn your lips!